TGIF! It’s been a busy week here at Pound & Grain and in the world of digital. From augmented reality art and furniture to the ever-changing music and film industries, we cover it all in today’s Weekly Wins. Augmented reality is helping make art more fun and IKEA furniture building less miserable, YouTube Red is bringing a movie to theatres, CDs and vinyl is making a comeback, and Snapchat has no shame. It’s beer-o’clock! Crack open a cold one and enjoy some digital goodness below. Augmented Reality continues to be implemented in interested ways. Digital artists, for example, have begun to collaborate on ways to bring AR to art. David Lobser and Damjanski have created something called MoMAR, an augmented reality gallery. MoMAR allows visitors at MoMA (The Museum of Modern Art) to experience augmented reality overlays on pre-existing artwork within Jackson Pollock’s exhibit. Watch a video of it in action here. If you’re in New York City at any point between now and May 6th, download the MoMAR app visit MoMA to experience interactive 3D extensions to some of Pollock’s famous pieces. AR is up again! This time, it’s a conceptual app called Assemble AR that’s trying to ease the frustrations that come with building IKEA furniture. IKEA already has an app called IKEA Place which shows you how good their furniture will look in your home, but once you’ve bought a Bjursta, all you’re stuck with is a textless instruction manual and a potential meltdown. 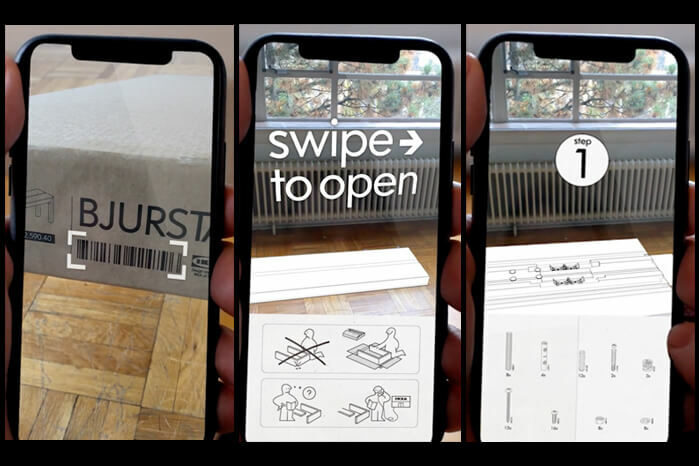 Assemble AR extends the technology from the IKEA Place app into a proposed app that shows you how to build their products, step by step, in the space around you. In theory, the app would scan the IKEA product’s barcode, then display the box and pieces to scale. Step by step instructions will show you where different components belong with helpful animations to make the process easier. Watching the movie and cable industry compete against their streaming competitors has been interesting. With Netflix releasing more and more original titles each month – such as The Cloverfield Paradox; skipping the theatres and going straight to stream – many are wondering what impact this is going to ultimately have on cinema. But not everyone is following suit. 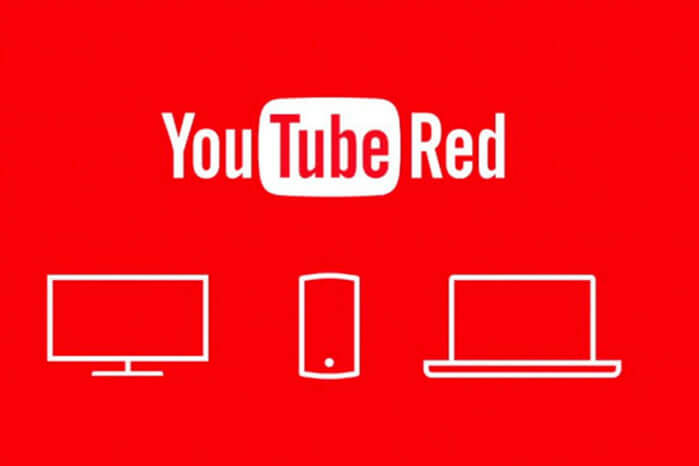 YouTube Red plans to do the exact opposite with their new distribution strategy for “Vulture Club”, an upcoming movie starring Susan Sarandon. Instead of premiering this original solely on YouTube Red, which is what both YouTube and Netflix normally do, “Vulture Club” will see a theatrical release. The dates have yet to be released, but it’s expected that this is an attempt by YouTube to increase their credibility in the same way that Amazon’s theatrical release of their Oscar nominated film, Manchester by the Sea, really helped put them on the map. If you asked a room full of people who streams their music, chances are almost everyone’s hands would be up. Streaming services like Spotify, Apple Music, and Amazon Music have changed the way we listen to and buy our music, and according to a new report, it’s more than we thought. Digital download sales are now officially less than CDs, vinyl, and other physical media. While both categories are dropping, digital downloads only made $1.3 billion last year whereas physical media made $1.5 billion. If that still seems like a lot of revenue, compare that to the $5.7+ billion that came from streaming, and you’ll see just how much of a difference there is between digital downloads, physical media, and streaming services. 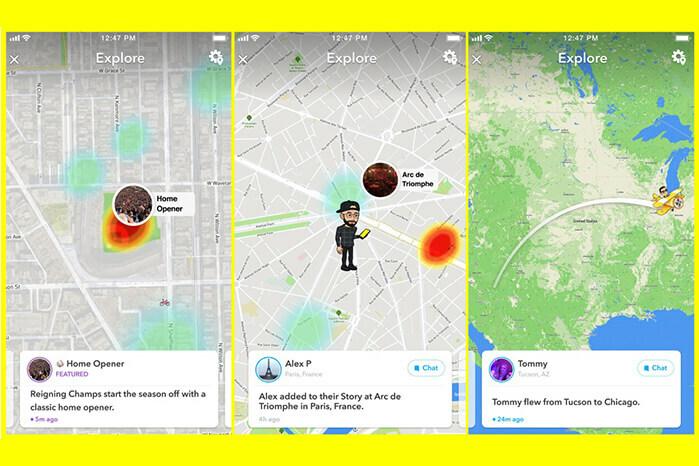 Just as Facebook scrambles to recover from the slack they’re getting about privacy and data collection, Snapchat’s releasing a new feature that’s edging on “yikes.” The company is continuing to develop and build out features for Snap Map, the map-based feature that shows you where your friends are. A new feature called Map Explore will now let you swipe through travel and location updates about your friends. So, if someone is flying to another city, or if your friends are hanging out without you, you’ll know. Although Snap Map is an optional feature, the privacy implications of this update are creepy.